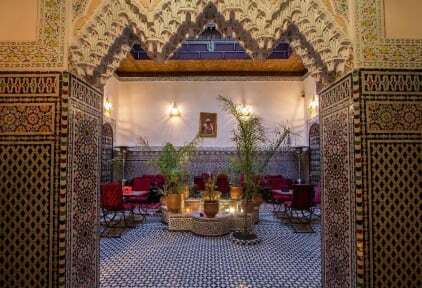 Our rooms are very comfortable and they are equipped with bathroom, air conditioning, telephone, television set, internet access and safe, we have also a panoramic terraces overlooking the former Medina. The hotel provides 24hr room service, laundry service/dry cleaning, tours. Our staff will do whatever they can to ensure our guests have the greatest comfort possible. 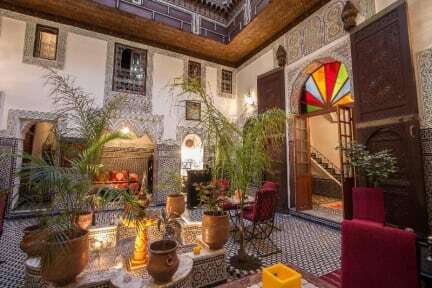 If you are looking for a quiet place to have a relaxing stay while in Fes, make Riad Naila Guest House your home away from home.